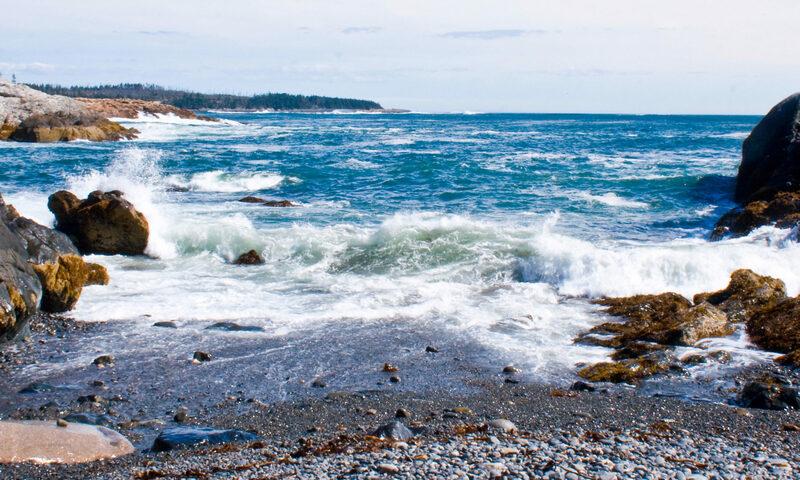 Functional Medicine in Maine is now available in Scarborough, Maine. When you would like to begin to transition your illness toward wellness, give Dr. Robert Sholl’s office a call. You’ll meet with him personally one-on-one, and he’s a great listener. That’s what Functional Medicine in Maine is all about: You.